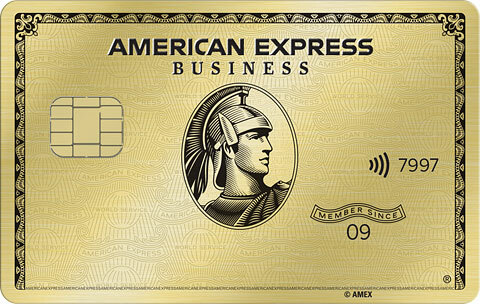 Click on the link above to see if you are able to register to earn 10K bonus points for spending $10K on your AMEX Business Platinum card by 6/1/19. 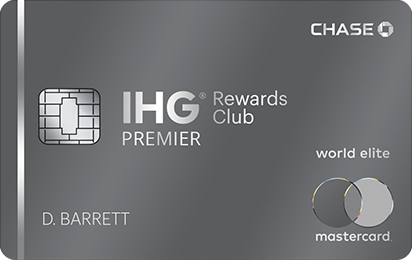 The card offers 1.5 points per dollar on purchases that are $5,000 or more. If you make 2 $5,000 purchases or a $10,000 purchase you would earn 25,000 points if you are targeted for this promotion. That’s a great value for paying your taxes on a credit card. 26 Comments On "Targeted: Earn 10K Bonus AMEX Points For Spending $10K On The AMEX Business Platinum Card"
Is this only for new cards? Nope, didn’t get it, although I did just negotiate with AMEX a few weeks ago to keep the card for 30k bonus points, I complained about the fee going up to $595. 5k for Passover spending is possible at the grocery! in one shot? thats a lot of beef! Yeah. Big family. 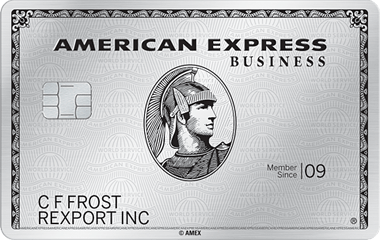 But either way, I would be better off using my AMEX PRG for supermarket spending with 4x points / $1 spent. So I’m back at the drawing board- maybe I’ll buy 5k in Amazon GC…. Better off buying those with an Ink card at an office supply store to earn 5x. Like I said in the post, it’s good for tax payments/overpayments. If you’re the kind of person who drops $5k on a single grocery run, you’re likely to hit the $25k max on the PRG anyway. Might as well put pesach shopping on your biz plat. 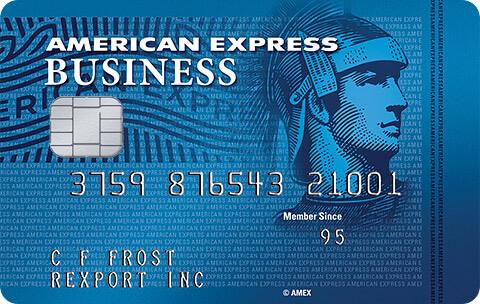 Amex Blue Biz is 2% only up to $50k annually. How DOES 1 get targeted? “This page is temporarily unavailable. We’re sorry. Our systems are currently unavailable and we are unable to enroll your Card at this time. Please try again later. does it mean not targeted or to actually try again later? That might be why you’re not targeted. No it doesn’t, I got that message earlier today and I tried again later and it worked. No targeted. Do I call and complain? Hashem should bless you that you never have anything larger than this to ‘complain’ about!